What this command really do? do i lost ethernet connection? > What this command really do? > do i lost ethernet connection? Until the system reboots, of course. force for atheism ever conceived. It's the same as "touch ./reconfigure ; init 6"
> It's the same as "touch ./reconfigure ; init 6"
hardware, or replacing a hardware device with a different device. # reboot -- "net - install nowin"
>> What this command really do? > It's a reconfiguration reboot. Except the 'init 6' will run shutdown scripts. 'reboot' does not. Don't do that if you're messing with Live Upgrade. >>> What this command really do? >> It's the same as "touch ./reconfigure ; init 6"
>> It's a reconfiguration reboot. > Except the 'init 6' will run shutdown scripts. 'reboot' does not. > Don't do that if you're messing with Live Upgrade. Absolutely NO REBOOT. Or is this what you meant? >> Except the 'init 6' will run shutdown scripts. 'reboot' does not. >> Don't do that if you're messing with Live Upgrade. > Absolutely NO REBOOT. Or is this what you meant? might want to use init/shutdown. (which means the system regenerates its hardware configuration). > > What this command really do? > > do i lost ethernet connection? > everything in your computer? 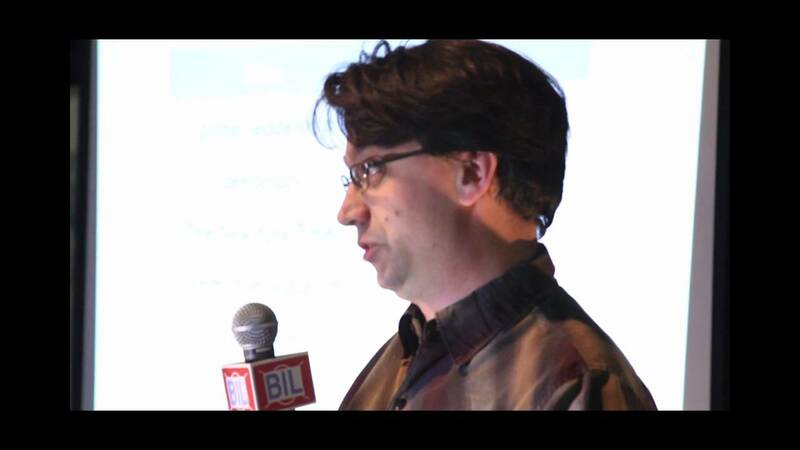 > about the "touch ./reconfigure ; init 6"
you can accomplish the same thing simply by executing "devfsadm". >> about the "touch ./reconfigure ; init 6"
> The command is *not* "touch ./reconfigure", it is "touch /reconfigure"
> and you can accomplish the same thing simply by executing "devfsadm". some patches instead of a simple "devfsadm". That would be much faster. I'm sure there are important differences I don't know of (yet). >>> about the "touch ./reconfigure ; init 6"
>> The command is *not* "touch ./reconfigure", it is "touch /reconfigure"
>> and you can accomplish the same thing simply by executing "devfsadm". > some patches instead of a simple "devfsadm". That would be much faster. > I'm sure there are important differences I don't know of (yet). have been updated, in order to get the updated code loaded. > >>> about the "touch ./reconfigure ; init 6"
> >> The command is *not* "touch ./reconfigure", it is "touch /reconfigure"
> >> and you can accomplish the same thing simply by executing "devfsadm". > > some patches instead of a simple "devfsadm". That would be much faster. > > I'm sure there are important differences I don't know of (yet). > have been updated, in order to get the updated code loaded. touch /reconfigure ; init 6 works well ! Get Alarm Clock Reboot on the App Store. See screenshots and ratings, and read customer reviews. ReBoot Box Set - Flickr - Photo Sharing! 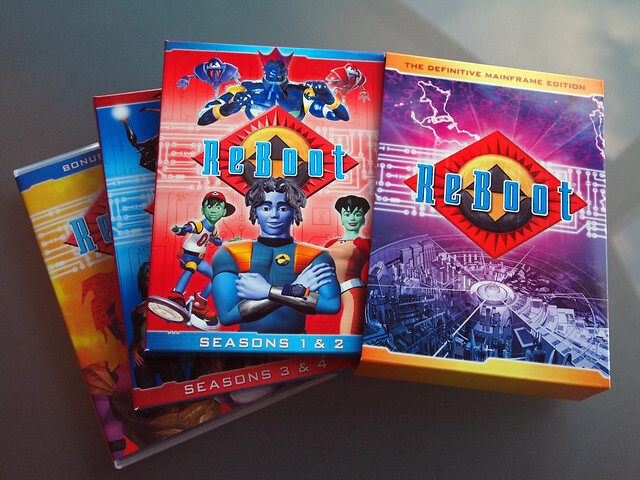 This is the definitive collection of all 4 seasons of my favorite show ever: ReBoot. The remake of the 1994 film, expected to star Dracula Untold's Luke Evans, is due to go into production next year.